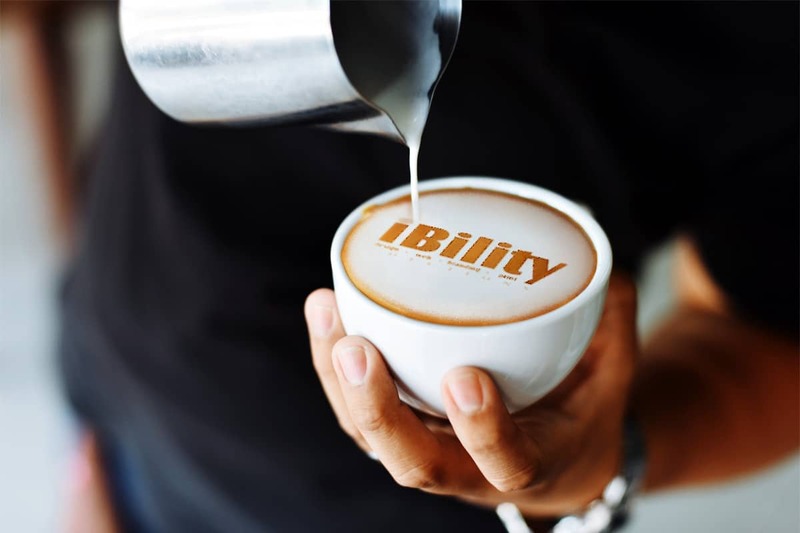 iBility is an experienced, professional full-service design agency that focuses on understanding our client’s business and delivers quality, innovation, & speed. We utilise the latest technology to bring results to grow the businesses we help and support. We stand for work ethic, integrity, and well-executed end-results. We design and build stunning bespoke websites and we can help with a wide range of online marketing strategies. Our design concept constantly evolves to keep up with the current graphic design trends, techniques, and ideas. iBility is a one-stop solution for all your graphic design needs with professional quality in every design. Our experience allows us to offer a wide range of solution to start-ups and existing businesses across all industries.